Tuesdays With Moisi ~ 8 | The Happy Wonderer ~ ellen b. The photo above is of our mom and some of her friends in Iran. This is well before my pop met my mom. I chose this photo to show how our Russian friends who immigrated to Persia dressed. 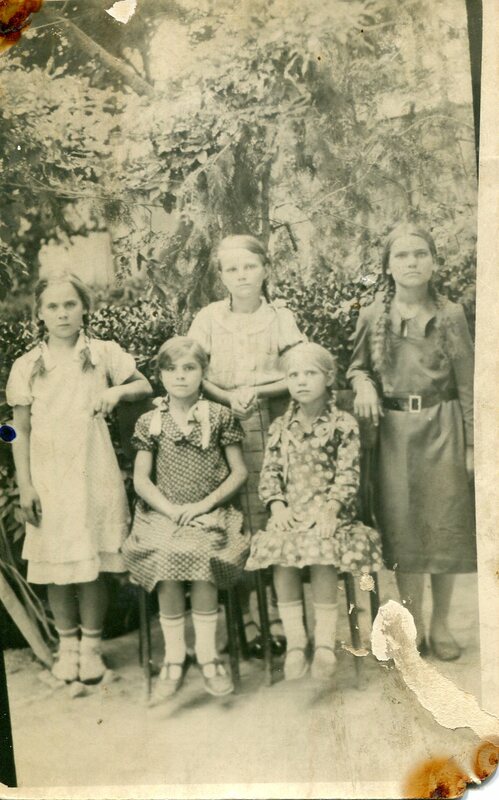 Our mom is the girl seated on the left. At this time in history the Shah issued a decree that Iranian women were no longer forced to wear head coverings. He wanted to Europeanize Iran. This was met with fierce resistance from Muslims to the point of violence. We Europeans began to fear for our lives because we were blamed for the existence of this edict. The Shah also wanted to scatter us Europeans among his people in order to teach them modern farming methods. We resisted this because we realized if we were to acquiesce, we Russians would be picked off one by one, resulting in our eventual extinction. We had to cluster in order to effectively defend ourselves. So when a rich Iranian offered us substantial acreage for farming purposes, our community of about twenty families took him up on it. It was an abandoned village with surrounding farm land. Within the first year, however, some of us began to come down with malaria. It grew to almost plague like proportions among us. Six of our group actually died. We then concluded that this area was not conducive for living, let alone farming, and so eventually we all left. After this episode our family moved to a village near the Caspian Sea in Iranian territory. We stayed there about two years and moved to another village. We stayed at this village for two years and moved to a town called Rahmanabad. In my first year there, I worked as a driver delivering rocks and sand for the construction of roads and bridges. Then for the next three years I became a tenant farmer. The Shah leased us the land and our payment to him was one-fifth of the harvest. 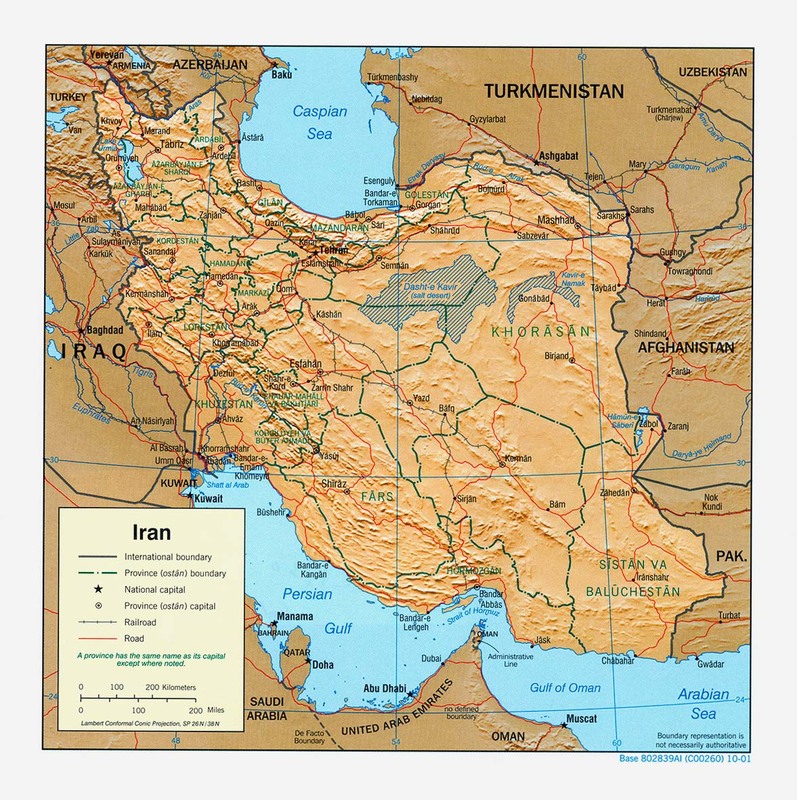 Posted on October 30, 2018 by Ellen •	This entry was posted in Tuesdays With Moisi and tagged Persia, Russians in Persia, The Shah, Tuesdays With Moisi 8. Bookmark the permalink. …a life that is unimaginable to me. Just found this. Now to go back and find the beginning. It surprised me that she called herself European though they came from Uzbekistan. Did they immigrate from the European part of Russia to Uzbekistan and then to Persia? Maybe I am thinking of another part of your family who were from Uzbekistan, your Dad’s? Hi Sandi, this still is my pop’s story even though I added a photo of my mother and her friends who would look “more European” then their Persian neighbors. It is interesting that the Shah wanted to identify more with Europeans. My Pop’s and my mom’s family escaped out of Russia but had some sojourns in other areas on their escape route. Sandi, this is still my pop speaking and maybe I confused the issue by talking about my mom and her friends in the photo. I have very few photos from my parents time in Russia and Persia. Ellen, have you ever had the chance to visit Russia and see the places they came from? I can’t wait to hear it!!!! That is a great photo of your – would that be your grandmother and her friends, Ellen? I went back to the beginning and realized the words in italics are you speaking – not your pop – so it’s not your grandmother, which makes more sense. Did your mom’s family have a similar escape story as your dad? This is my mother and her friends. I think I have missed a part or two of this fascinating and touching story. I am going to have to catch up! Thank you for sharing it, Ellen! What a treasure you have these stories from your Dad. Thanks for sharing them Ellen. They are priceless!